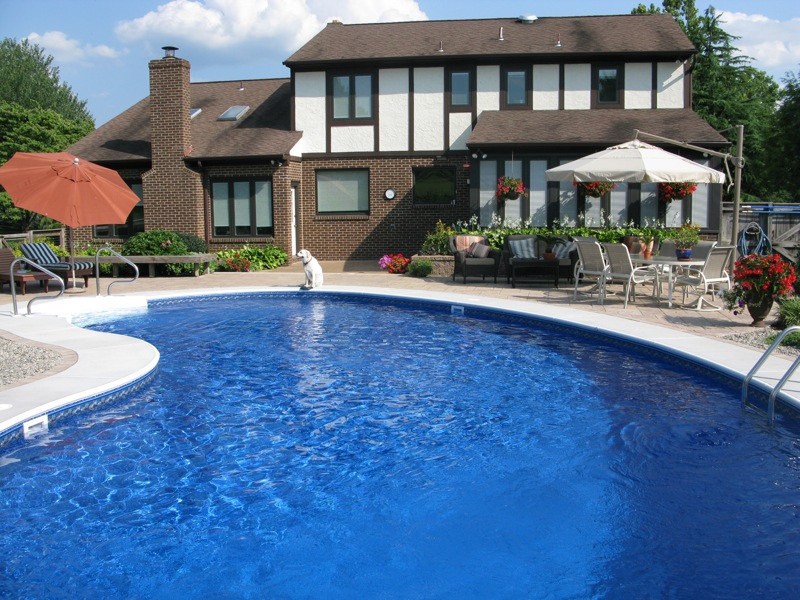 Do Pool Building Companies Offer Financing And Should You Get One? 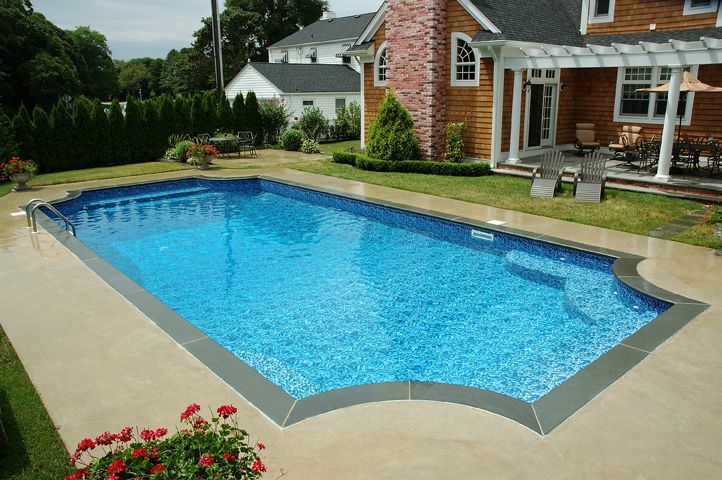 From initial design through the completion of the pool. Meaning every phase in between is done by us. The buck stops with us. When we tell you we will do something you can count on us. We are responsible for the entire project. Our absolute end goal is your complete satisfaction. In fact we aim to exceed your expectations. Open Water Pools builds custom pools, infinity pools, and spas in the Austin suburbans. We have been constructing brand new pools for over thirty-seven years. 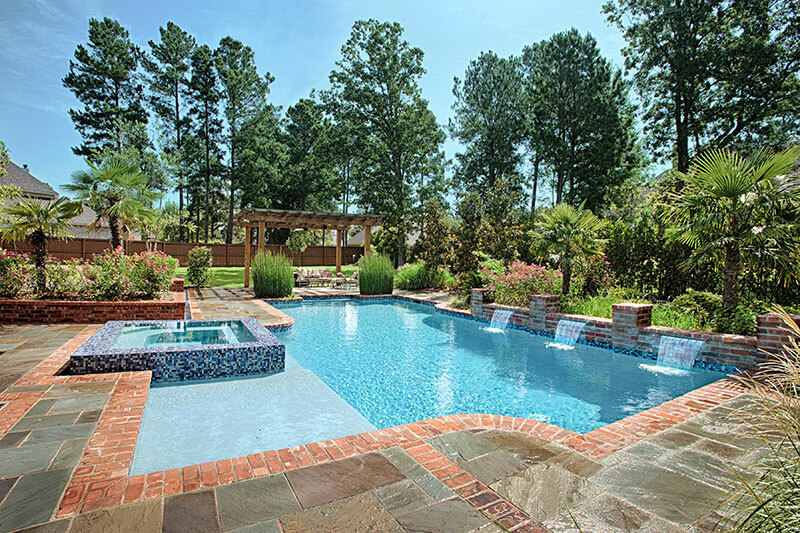 From large projects in Austin and Georgetown to remodeling existing pools that just need a facelift, we do it all. Look at our portfolio and give us a call to see what we can do for you.